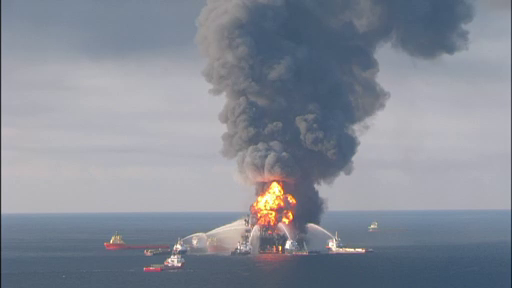 April 20, 2015, marks the 5th anniversary of the explosion on the Deepwater Horizon oil rig that killed eleven workers. In the subsequent 87 days, 4.9 million barrels of oil were discharged into the Gulf of Mexico, making this the worst oil spill in the history of the United States. 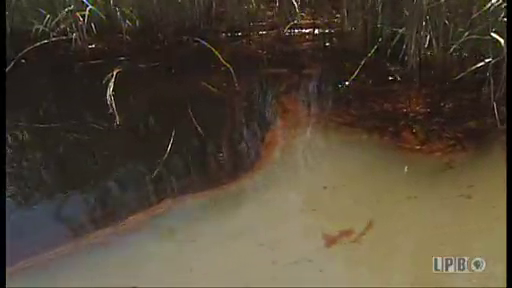 Throughout the month of April, explore LPB's comprehensive coverage of the BP Oil Spill and its impact on Louisianans and the environment. Throughout the month of April, you can also view the award-winning documentary Turning the Tide in its entirety. It examines the causes of coastal erosion in Louisiana, the proposed strategies for coastal restoration, and the competing interests in the region that rely on the coastal zone for survival. 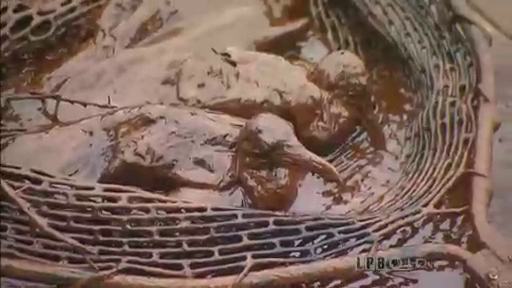 To see all of these videos and more, you can view the entire BP Oil Spill topic here.